So the best possible collaboration ever was announced last week. 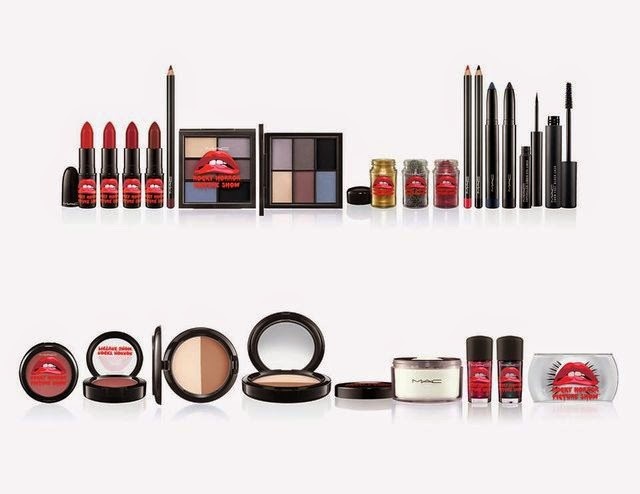 One of my favourite makeup retailers M∙A∙C Cosmetics joined forces with one of the best movies all time, The Rocky Horror Picture Show for a exclusive collection to celebrate the films 40th anniversary. I've always wanted to own Frank-N-Furter's shade of lipstick or a Columbia gold glitter and now thanks to M∙A∙C Cosmetics, it's actually possible. The collection will feature lipsticks and lip pencils ($17.50), eye shadow palette ($44.00), glitters and pigment ($23.00), blush ($24.00), powders ($27.50-35.00), liquid eyeliner ($20.00), lashes ($18.50) and more. 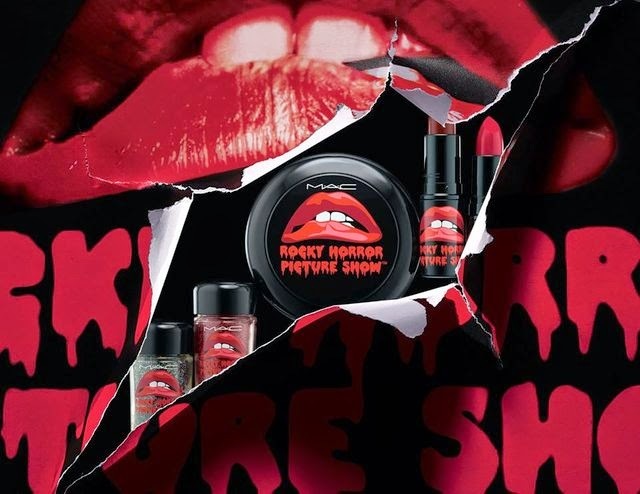 The Rocky Horror Picture Show Collection will be available in stores and online at www.maccosmetics.com on October 2nd, just in time for Halloween.